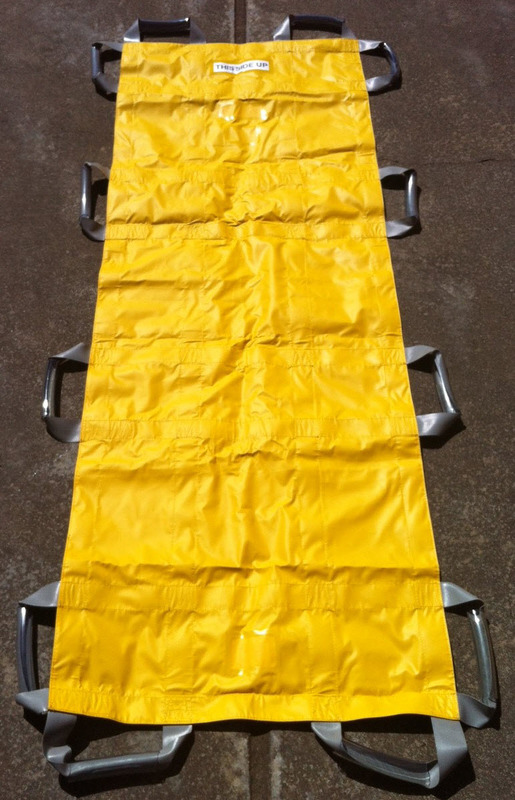 This carry sheet is designed to assist carers to lift, move and carry a patient. 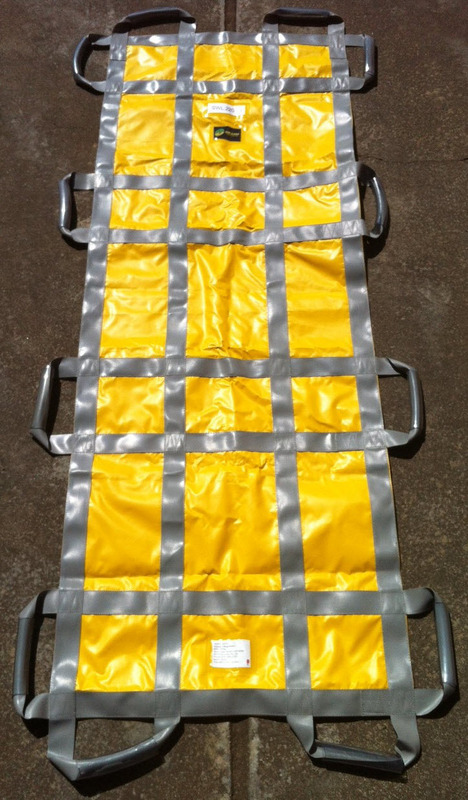 The device is supplied with multiple webbing handles around the boundary and a central flexible textile platform that can be easily rolled or folded to facilitate easy movement of the patient onto the carry sheet. 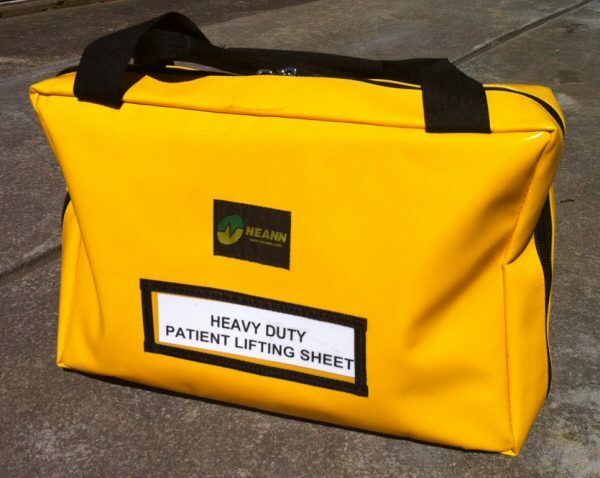 This Heavy Duty Patient Lifting Carry Sheet is in new condition and is a Factory Second because it is an older design version. 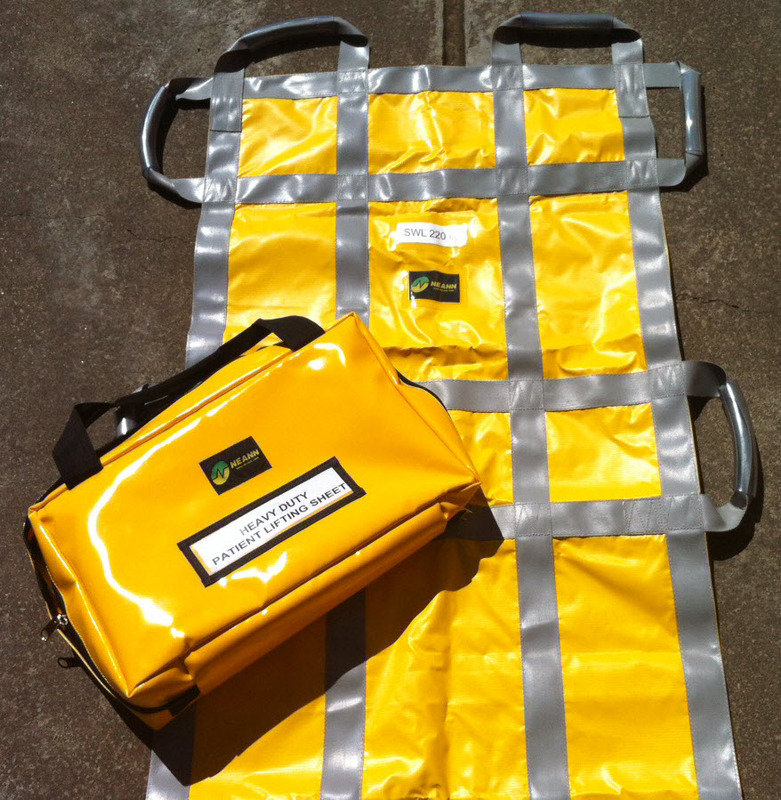 It can be used in difficult to access spaces. 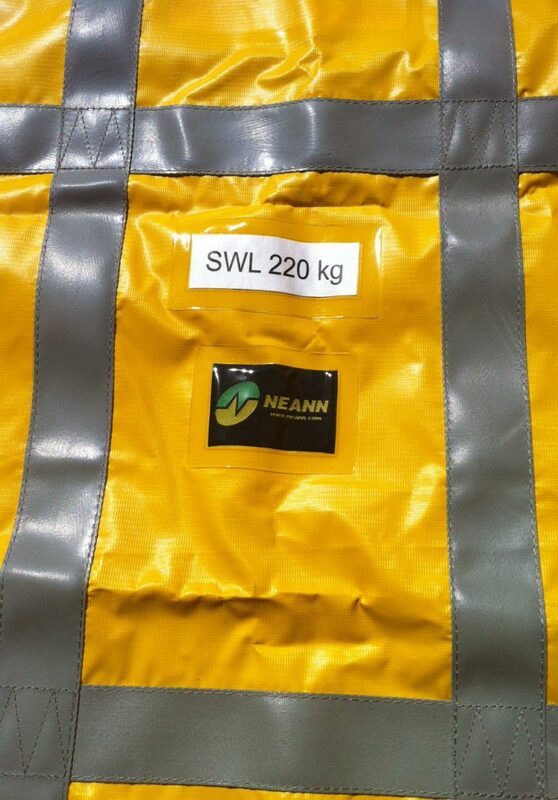 This Carry Sheet comes with the bag. * This product will no longer be available once it has sold out. Full refund will be applied (to this product only) if we have sold out before removing it from this website.